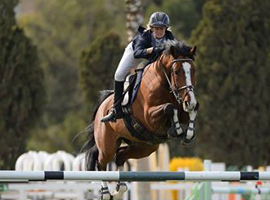 British showjumper Anna Power is a star of the European showjumping circuit. 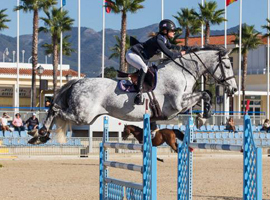 Since her teens, she has competed internationally, building up an impressive record of first place and leaderboard rankings while representing Great Britain at some of the world’s most prestigious equestrian events. 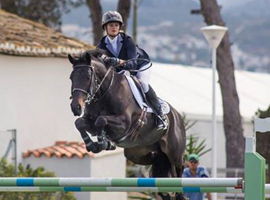 2010 saw her coming of age, winning the coveted Queen Elizabeth II Cup at the Royal International Horse Show and being part of the team that took the Nations Cup victory in Linz for Great Britain. 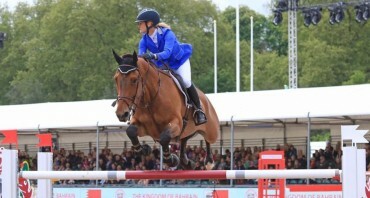 After the sale of Unique IX to Tina Fletcher Anna spent 2011 producing her younger horses one of which being Diaghilev a horse which quickly filled Unique’s sizeable shoes, running him at Hickstead in the Queens Cup, the King George V Cup, Scope and HOYS. Anna took Diaghilev to new heights in 2012 with significant placings and wins across Europe and the domestic scene, with multiple Area Trial wins. The most notable of results being a top 10 placing in the 5* King George V Cup at the Royal International, Hickstead and winning the Millstreet 3* Grand Prix. With top 3 placings in France, in both Age group classes and in the Grand Prix keeps Anna at the top. Blazer B is Anna’s top horse placing 4th in the 3* MillStreet Grand Prix at just 8 years of age, he has now won World Ranking Classes throughout Europe and is hotly tipped for stardom. Anna works with many riders of varying experience and ability. Best suited to the established rider or competitor, Anna looks for those who wish to improve for either personal achievement or competition. 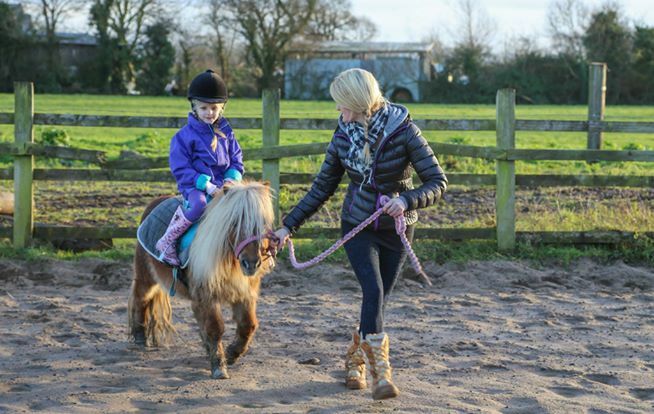 Pony club and group lessons are also available with Anna currently training some of the Southwest area pony clubs and groups of novice competitors. Due to a busy competition schedule there are restricted places for new students, those committed to improving at the sport will see the greatest improvement.